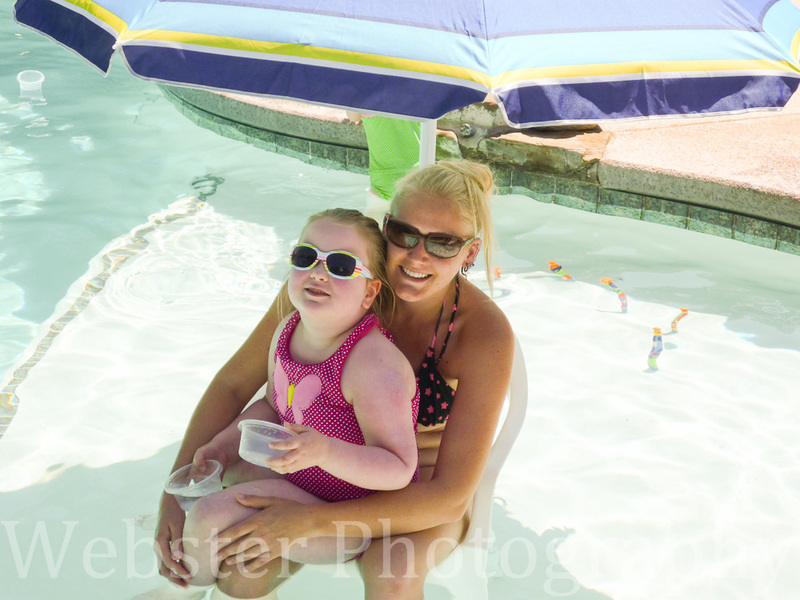 Grace touched many, many lives and she touched all of our lives in different ways. Grace had a little close circle of people who could hug and hold her, sit close to her and comfort her. Erica, Perry, Sarah, Garrett and a very few others. Then there were those of us who got to know her but who couldn’t get too close. Grace felt most comfortable with a little distance between her and most other people. But even though maybe they couldn’t hold her or give her a goodbye hug, she let people into her life in her own way. Maybe not kisses or hugs, but a smile and an “I love you” from across the room, and “See my babies” and “Good idea. Good idea to go outside.” Those things were like hugs and kisses for Grace. 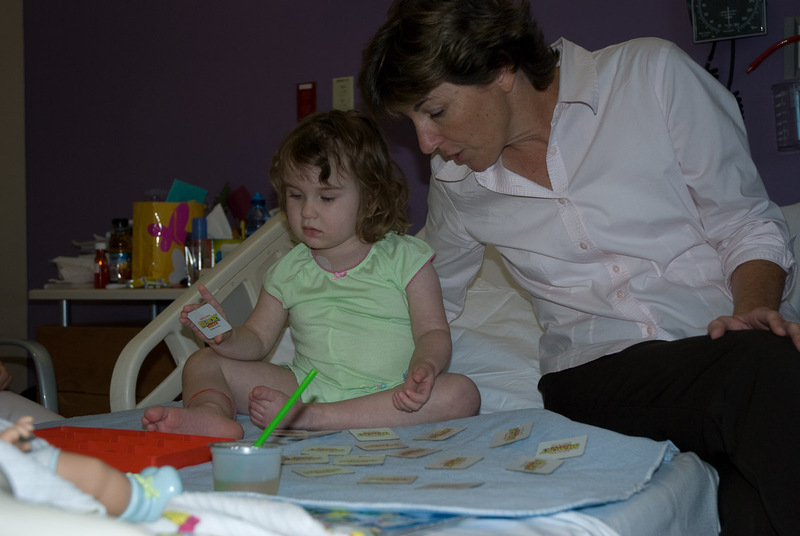 And Grace touched the lives of many many people who never did get to work a puzzle or sit and play a game with her or even have a conversation with her. Some met her only once or twice. Some never met her. And yet there are hundreds of people here in this community and across the country who loved her, followed her progress, supported her and prayed for her and for her family. – Dan and Donna Araiza, and the Wings of Angels community, who have been there from the beginning and I’m not sure about this but I bet they probably only met Grace once or twice. – and friends and family of friends and family. I know a gal who bought a bracelet that said ‘Grace’ on it at one of the early fundraisers and who wore that bracelet until it wore out. I work with someone in New Jersey who asks me about Grace every time we are together and says she prays for her all the time. Everyone in Grace’s big extended family knows people like that. So many people who never even met Grace were impacted by her life. And, although she didn’t know it, Grace was impacted by the love and support and prayers of those people too. Grace loved her family and she loved being home with them. She watched over them carefully and always made sure everyone was happy. She monitored what everyone was doing and kept everyone on task. 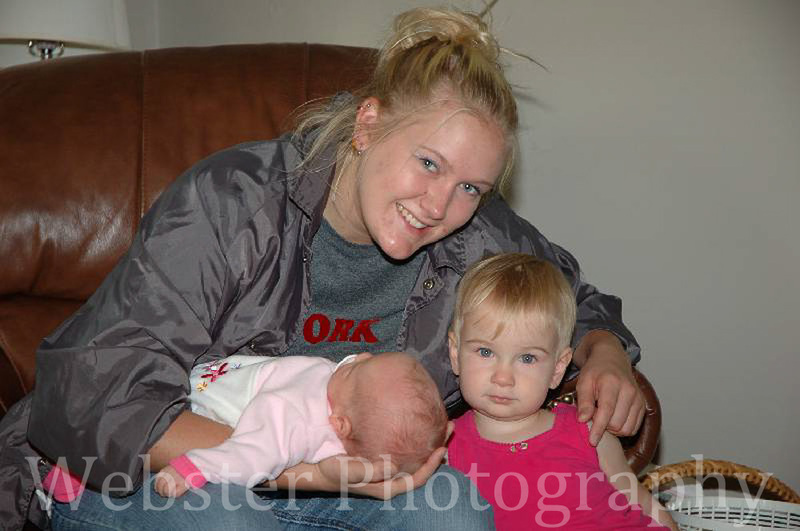 She was a really good big sister and watched out for Sarah and Garrett. She always made sure that Sarah and Garrett got a kiss goodbye whenever Perry and Erica left the house. “Kiss Garrett. Kiss Sarah.” And she’d make sure Garrett was drinking his water. And if someone happened to misplace something she’d point it out and make sure they put that something where it belongs. Then she’d say “aye aye pa”. And now she is home. And we’ll miss her. 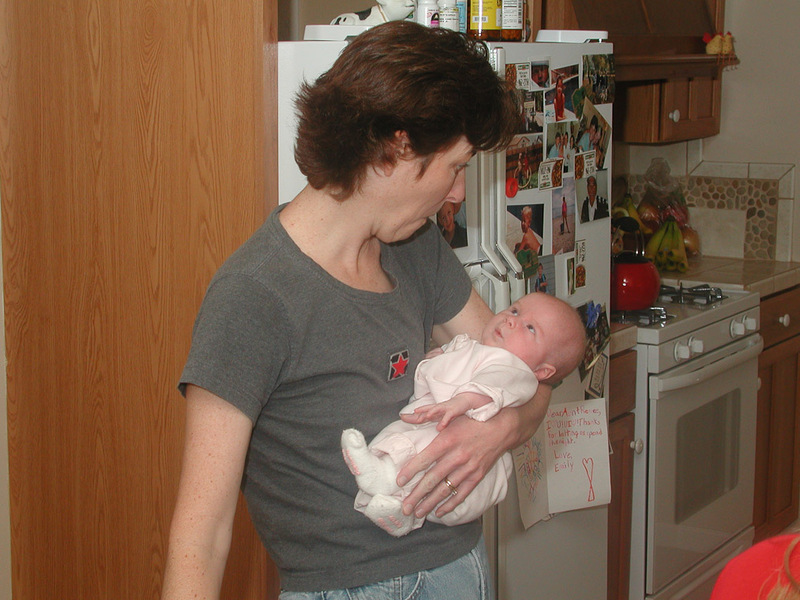 I first met Grace when I answered a newspaper add looking for a CPR certified nanny. I went for an interview with Erica but we could hardly get in a word. Grace was bringing be her toys and wanting to play play play. Erica explained that she had recently been diagnosed with a brain tumor and they had no idea what to expect for her future. There could be seizures, rages and who knew what else. Erica said if I wanted to that they would like me to be her sitter. After meeting that precious girl the obvious answer was yes. 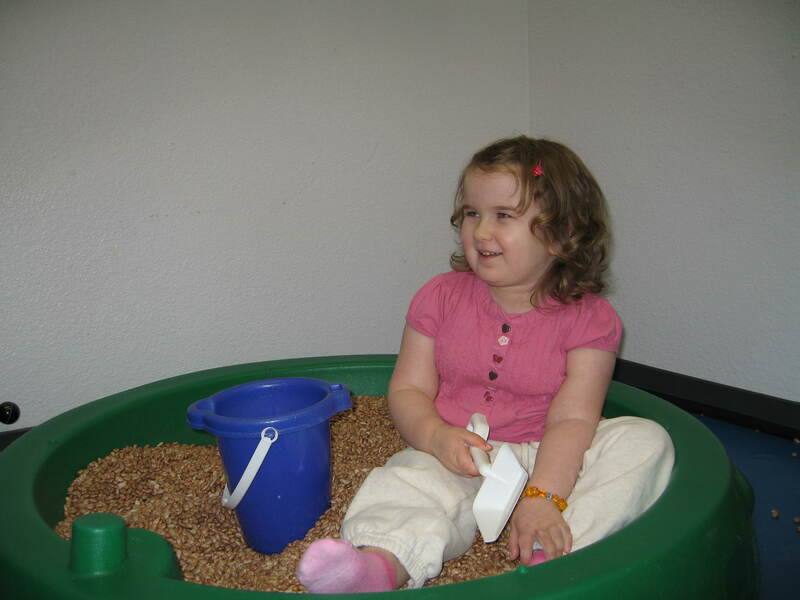 When I first started watching Grace she was a playful 1.5 years old full of innocence and joy, she did have seizures and rages as well but it was something we all learned to handle. I remember when her hair was finally long enough to put up in pig tails, she was SO proud of them. 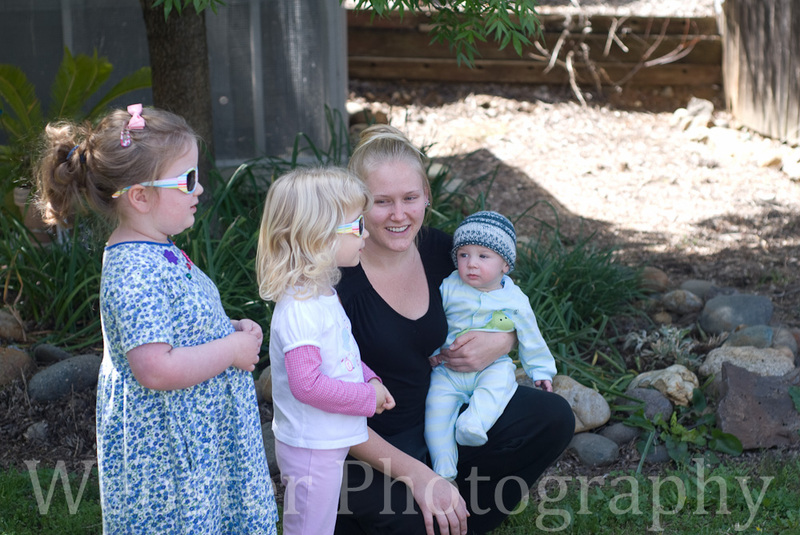 When Sarah came along Grace showed her mothering side as well as how smart she was. When Sarah was old enough to play with the toys if Grace saw Sarah with something she wanted instead of going and taking it she would find something she KNEW Sarah would want. Grace would sit in front of Sarah playing with the item until Sarah dropped what she had to reach for it… Once she dropped the toy grace would smirk and slyly take it. Grace was an awesome helper, when Sarah would cry Grace would bring in different things to try and help soothe her. After her surgery life was a daily struggle for grace but she was always happy and smiling. Not many people were allowed in graces world, the circle of people she trusted so I want to share the Grace I knew. 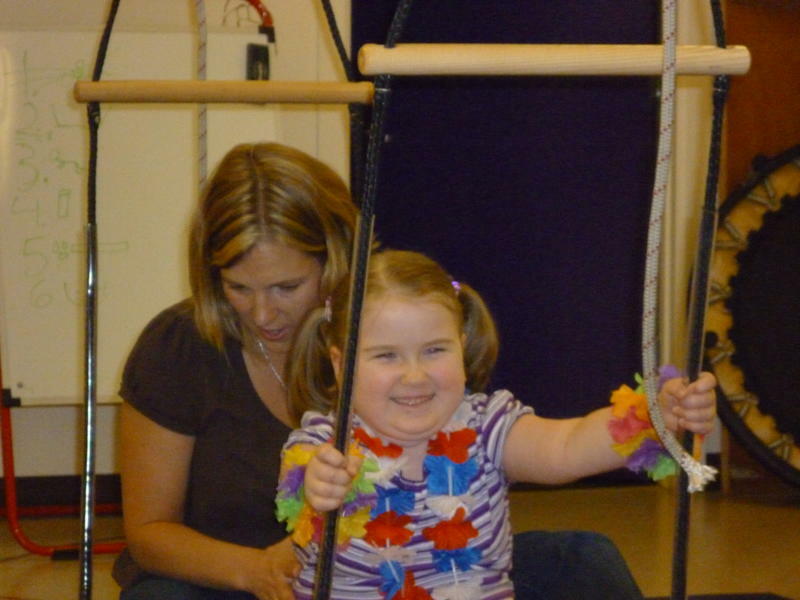 When she finally came home she was in therapy to get back to walking and running and playing. We discovered Grace had a talent for yoga and man did she love how it felt. She would do her pose and then offer a hand to Sarah or myself so she could help us do our pose. One way I got grace to walk around outside was “rock hunting” we would walk around to find the shiny and smoothest rocks. Grace would carry a bag or a purse to keep her treasures in and I used my pockets. I was always finding rocks in my washer and I thought for sure that I would over time end up stealing the whole driveway. Grace would go around picking up rocks and moving them around between her fingers and if it wasn’t smooth in all the right places or the right color she would hand it to me and say “for you nonny”. We used to play dress up and put on fairy wings and fly thru the house. When grace started preschool she would come home and tell me all about her “hard work” and her friends. 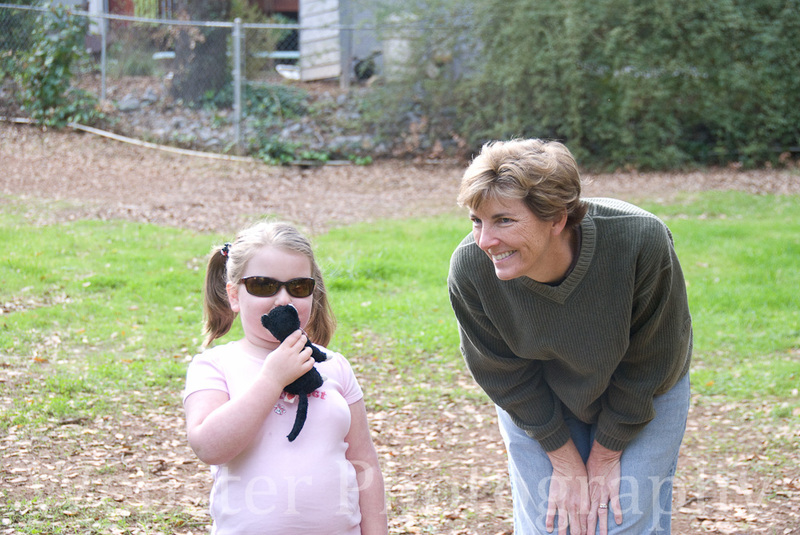 Grace was such a special girl in my life; I think we were brought together on purpose. She taught me things and showed me a love so UN conditional and sweet that she could melt any bad day away with her hug and smile. She was the BEST hugger. When Grace found out I had “a baby in my tummy” she wanted to kiss and hug my tummy everyday she saw me. Grace always knew I was having a girl and when I would ask what I should name my baby if it was a girl she would tell me “Grace”. I miss our walks holding hands and talking and singing songs the whole time. I miss her always winning the guess what I love you game no matter how she was feeling at the time. I miss her calling me nonny and saying I love you. Grace loved even when she was having a bad day. I miss her sweet smile with her big girl teeth. Making jewelry and playing games. I miss hearing her say “morning nonny!”….I will always have her in the biggest part of my heart and I won’t go a day without missing her. I Love you Grace. I’m so blessed to have had you in my life. Hi! My name is Stacey. 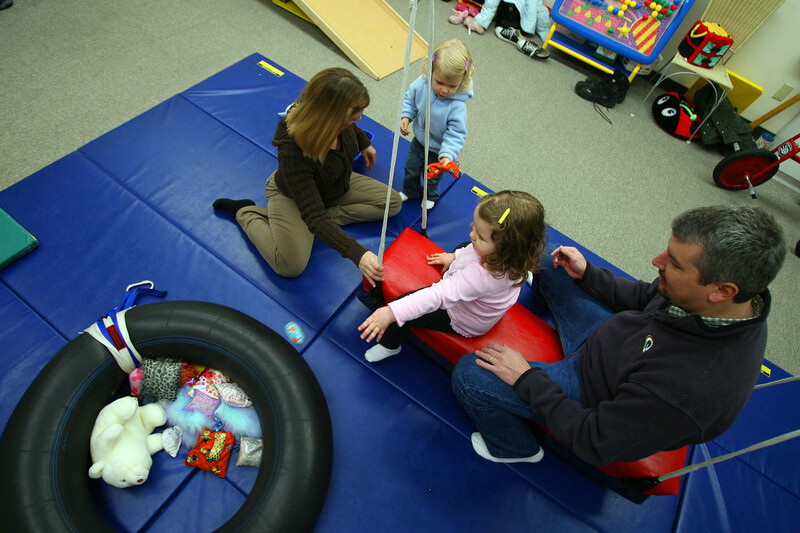 I was Grace’s Occupational Therapist for a small window of her life. About 4 years ago I was driving to work and I happened to flip on the radio. They were broadcasting about a benefit called, “A Brighter day for Grace”. 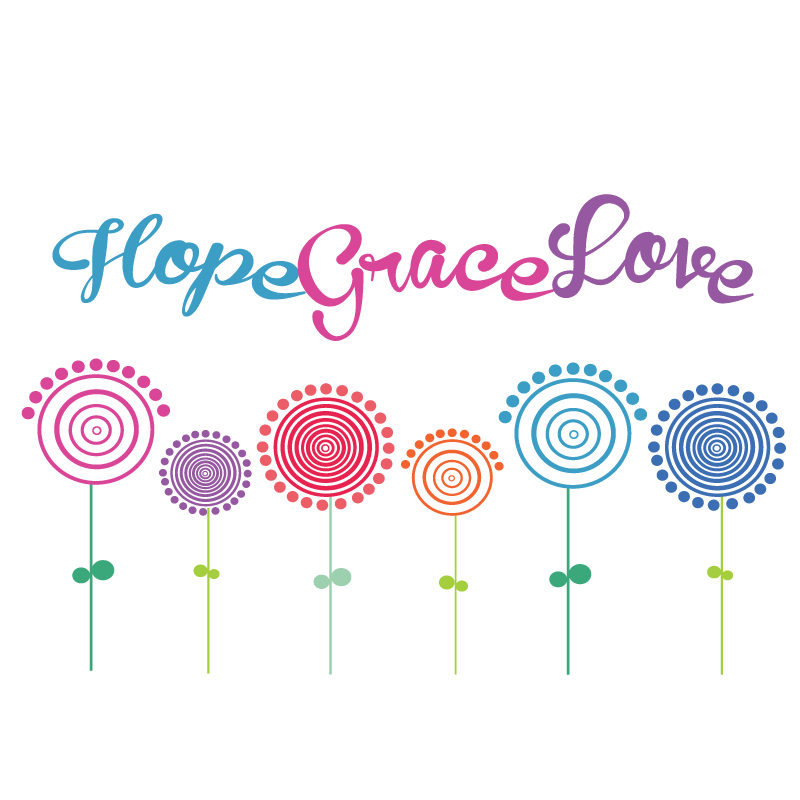 At the time, I had a 2 year old and Grace’s story really hit home for me. I pulled over and called the radio station asking if they could put me in the contact with Grace’s parents. I really wanted to work with her. I was touched by Grace before I even met her. About one month later, Grace and her parents came to where I worked. Grace didn’t say a lot to me and stuck pretty close to her parents. But she was interested in what I had to offer and was receptive to see what was there. This is basically what Grace said to me with her body language and her eye contact…. ” I don’t know you and I don’t know this place. I will see what you have here. These are my parents and I stick very close to them. This is Baby Blue and she goes everywhere I go. I will not take my accessories off for therapy. I don’t care if they impede my fine motor development. This bracelet was made by my Wa-Wa and it gives me strength and courage…… and most importantly, I am not getting on that tricycle.” The lines and boundaries were clear. Grace would be in charge of Therapy. After awhile Grace and I built a trust and relationship. On the occasions when she let me push her a little out of her comfort zone and accomplished something she didn’t think she could do (such as riding the tricycle with Baby Blue wedged in between the front handle bars, or swinging and throwing bean bags to a target with Baby Blue on her lap) there where high fives all around. That smile and that look of pride made for really sweet moments. When I am old and gray and sitting on my front porch reflecting on my life and my career, I am going to remember that sweet smile and those sweet moments. Thank you for letting me be a part of those. They were priceless and I will cherish them. The other thing that struck me about Grace was the strong, quiet, very present love she had with her family. That love gave her so much strength, courage, and calmness. It was so evident. 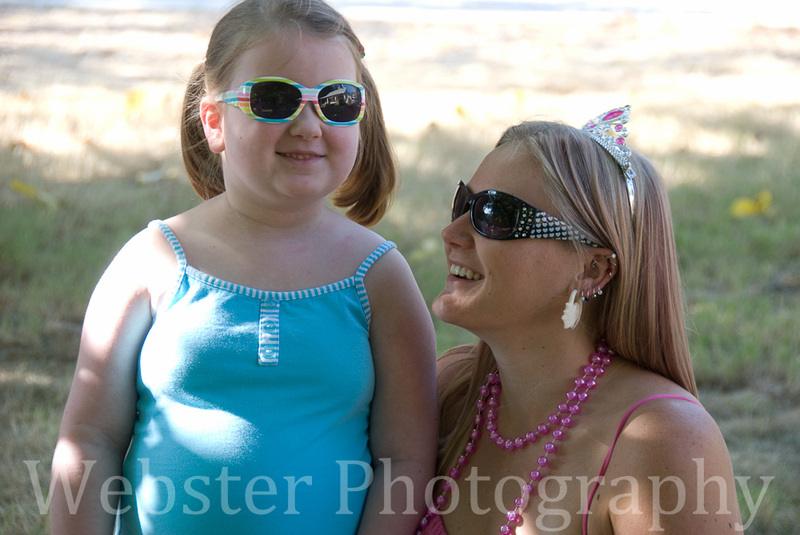 That little girl was loved so much every day of her life and I know she gave it all back too. and Sarah and Garrett…. you are going to be amazing people for having known and loved Grace.